This week’s travel theme, chosen by Ailsa at Where’s My Backback, is Misty. When I think of mist, my mind wanders back to Britain, Ireland and Scotland, recalling the mists hovering about the standing stones of Cumbria, or rising over the ancient dry stone walls of Inisheer and Inishmore off the west coast of Ireland, or seeping through the cold walls of Dunvegan Castle on Skye, or chilling the seas near Tarbert, Outer Hebrides. Robbie Burns songs, softly spoken celts, peat and strong whisky, many scenes follow. Alas, these images only survive in my mind. My misty offerings today come from far warmer climes. 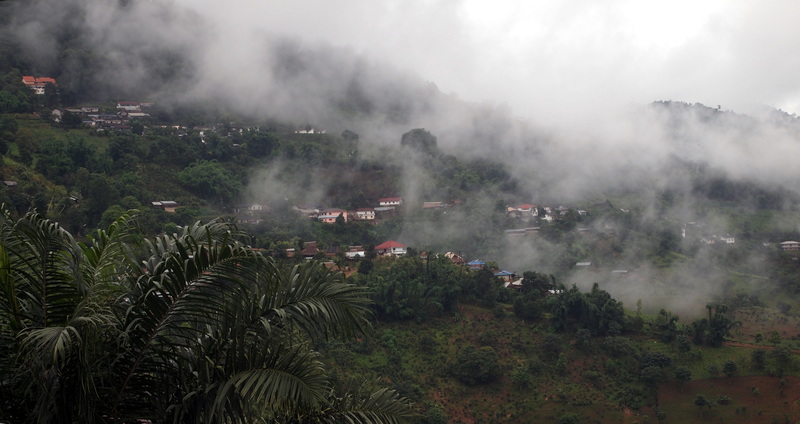 The high altitude areas of India are often shrouded in mist. 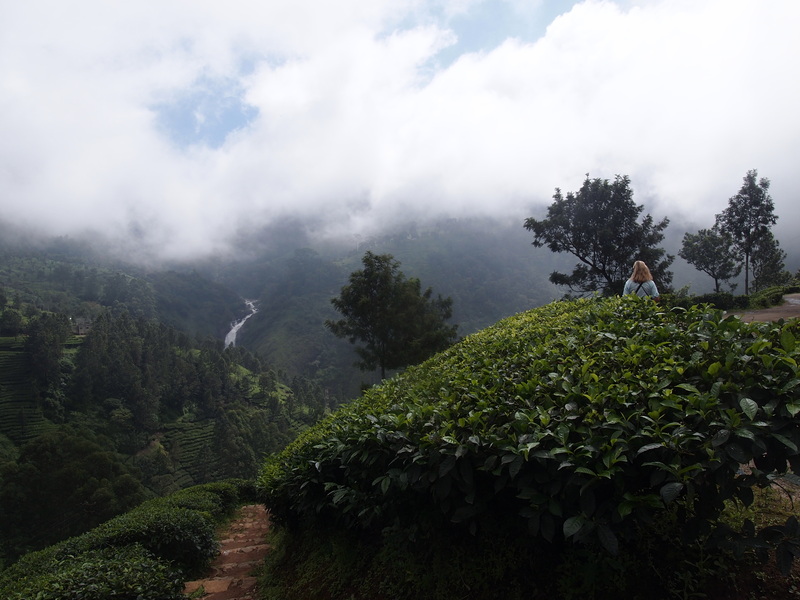 The tea gardens of Munnar, Kerala, India offer stunning views, the mists and waterfalls rise over the Westminster carpet of green tea plantations. 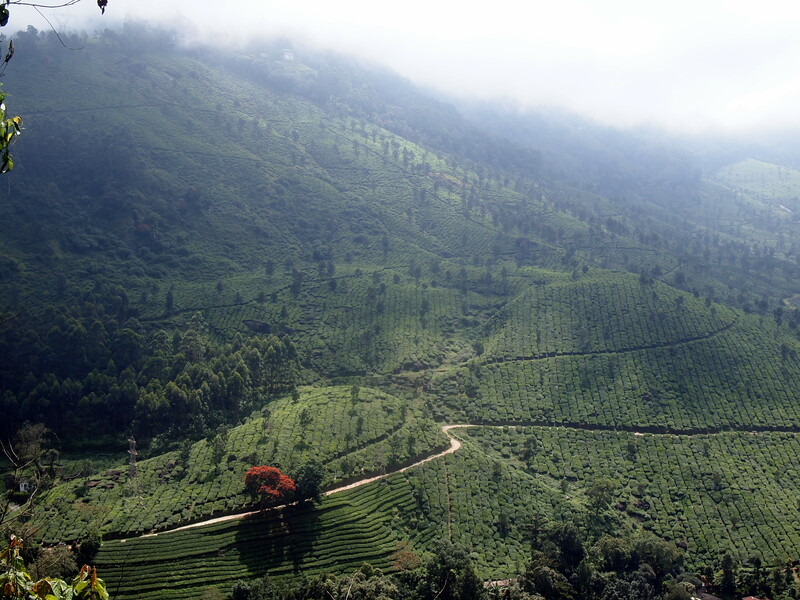 Another hot and misty region, Mae Salong in Northern Thailand, also specialises in tea. Still the home to ex Kuomintang escapees from China, the food is superb and Yunnanese in style. Naturally, tea shops abound. Everyone rushes around like a loony when Mt Rinjani on Lombok peeps through the mist over Lombok Straight. Out come the cameras. 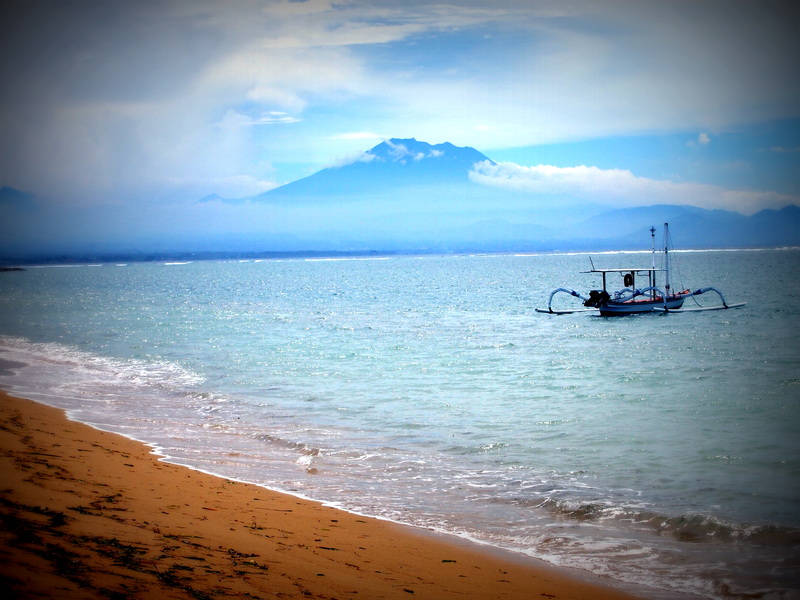 Rinjani is the sacred twin of Mt Agung in Bali. 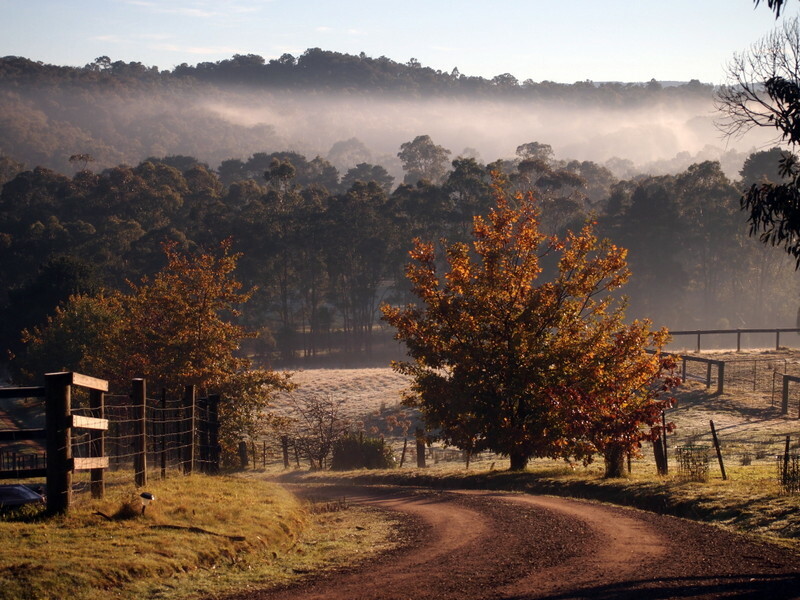 The mists in my own front yard, early winter time, Victoria, Australia. There is a kangaroo highlighted on the ridge. Great photos, I especially like the last one. Beautiful photos – and they prove that your own home surroundings can be just as beautiful as far-flung, exotic locations… although to me your front yard looks pretty far-flung and exotic! I am often surprised by my own front yard too. yes, mist makes cold worthwhile! Lovely photos! Mist and fog give a place such an atmosphere!